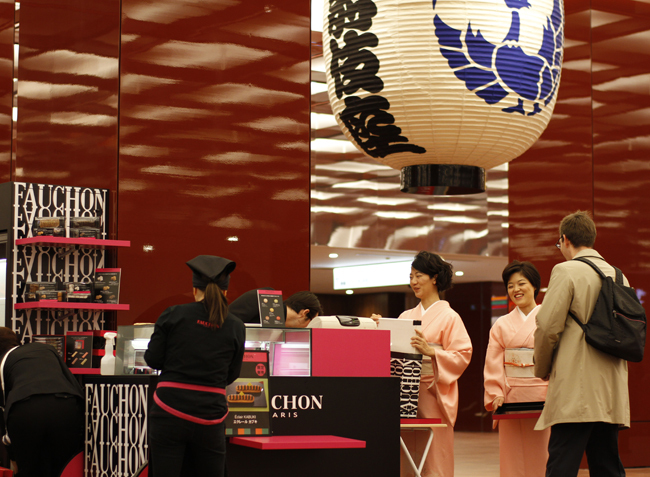 Working in conjunction with FAUCHON’s branding strategy, we developed and released original products to celebrate the opening of the updated Kabukiza. In this project, we took advantage of the reopening of the Kabukiza which generated a lot of attention. 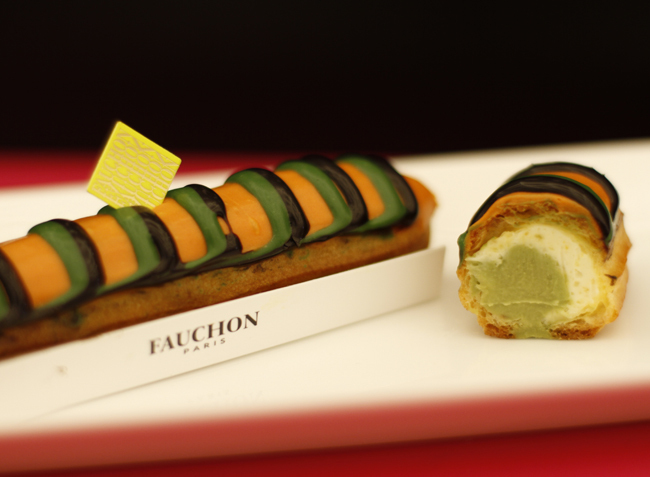 We found a common link between Kabukiza and FAUCHON, and created a story to enhance the value of the individual products. 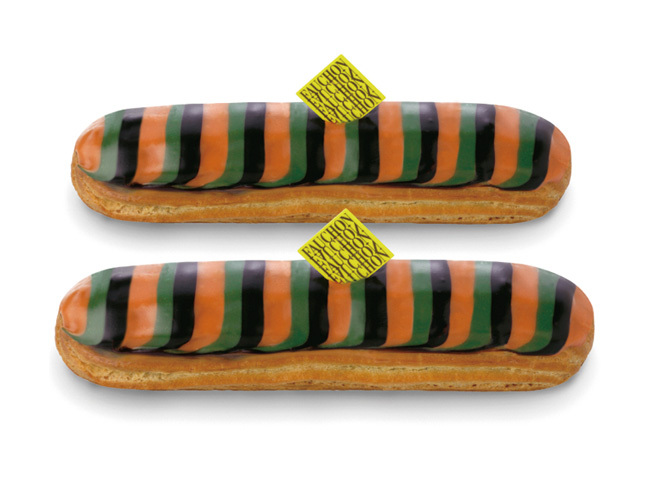 An original éclair with Joshikimaku (the symbolic Kabuki stage curtain) design, and flavored with Yuzu and Matcha was created, gaining attention and creating a buzz, not just with the story behind the product, but also thanks to its eye-catching design.